news Visionstream, an Australian services provider to the telecoms industry, has just inked a deal with Telstra to supply maintenance and building services to over 40,000 assets nationwide. The five-year contract for network integrity and facilities management (NIFM) of Telstra’s exchange and network assets is estimated to be worth $350 million, according to a statement from Visionstream, a division of Ventia. The contract will see the firm providing maintenance of Telstra’s exchange network and telepower systems, as well as building services such as Fire and HVAC system maintenance at the telco’s many facilities across Australia. 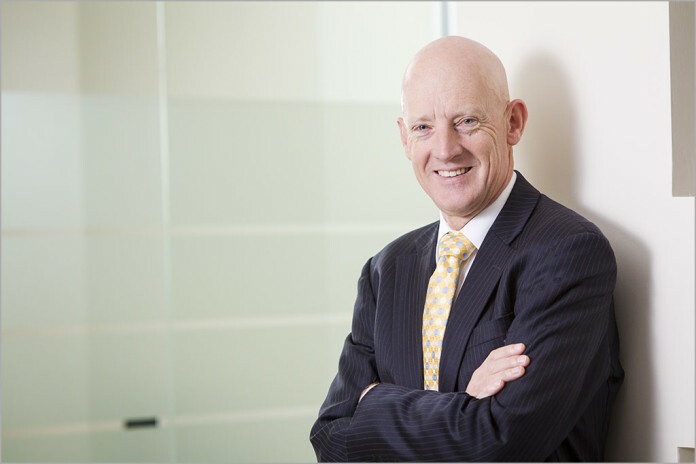 Visionstream CEO Richard Kelleway (pictured) said contract will build on the existing 12-year relationship between the two companies, and is a “continuing endorsement from Telstra”. Visionstream is also an NBN partner providing wireless and fibre network services. Haha. Visionstream are a direct contractor, as is my understanding. John Holland = Former Leightons, now Chinese. Abi Group = South African. It’s any wonder the aussie telco market is flooded by sham contracting and 457 labour….